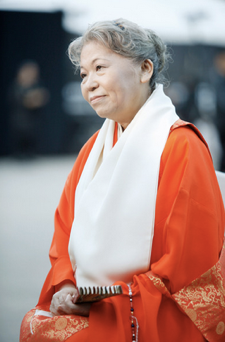 Her Holiness Shinso Ito is the head of Shinnyo-en today. 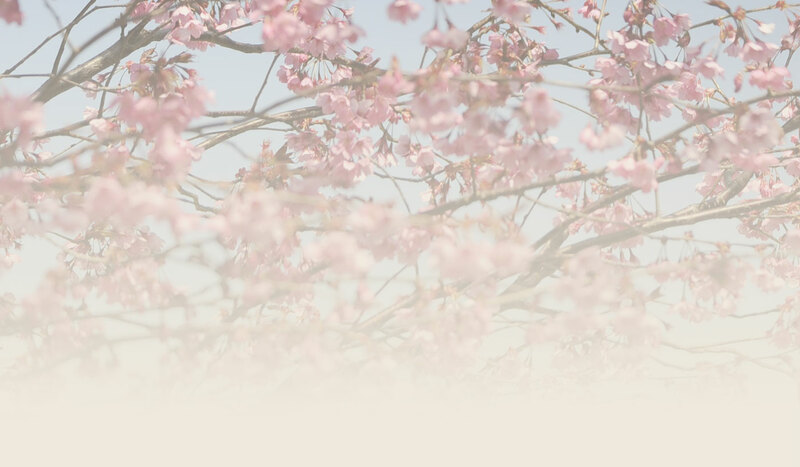 Master Shinjo Ito’s direct successor, Shinso espouses an engaged form of Buddhism, which teaches practitioners to look at their surroundings as a space to cultivate their innate goodness. Born in 1942 to Shinjo and Tomoji, Shinso began her formal Buddhist training as a child under the care of her parents. After graduating from Taisho University in Tokyo with a degree in Philosophy and Literature, she devoted herself to understanding fully the Buddhist tradition and teachings. She was ordained in the Shinnyo tradition in 1966 and later on undertook her initial priestly training between 1970 and 1982. In 1992, the Daigo-ji Shingon Buddhist monastery in Kyoto awarded Shinso the highest priestly rank of Dai-Sojo, making her one of the few women to become a Buddhist master. She has twice conducted important services at Daigoji, the 9th-century Shingon monastery in Kyoto where Shinjo trained as a priest. As the head of Shinnyo-en, Shinso has been at the forefront of promoting peace and enlightenment through her messages that touch on contemporary issues such as terrorism, inequality, and environmental degradation. She has likewise devoted herself to the founding of numerous foundations and associations, believing that Buddhism should actively engage in serving the global community.